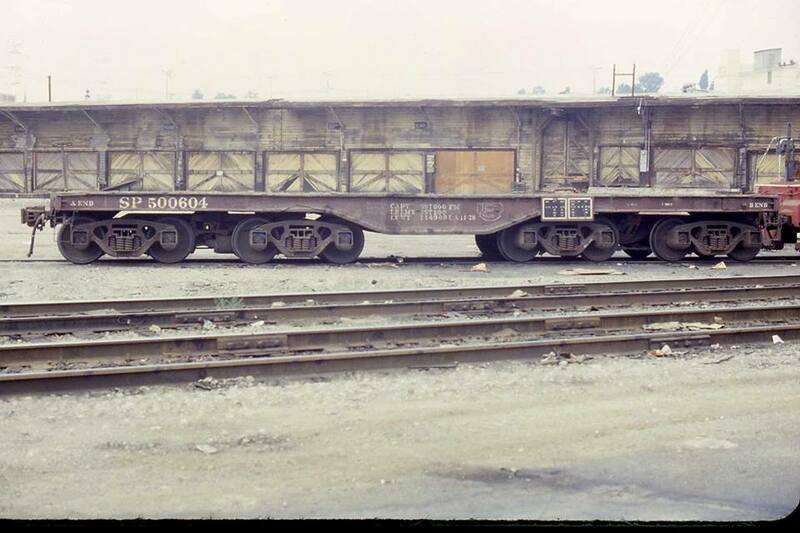 These heavy-duty flat cars were built by Mt. Vernon Car Co. (spec. CSA-339-A; order no. P-3018) 11/1941. 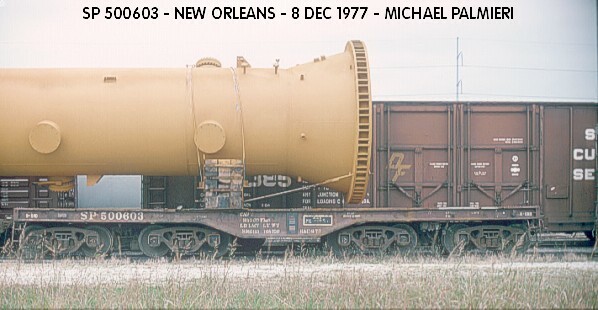 They featured two, four-wheel Buckeye trucks connected via a span bolster on each end for a total of sixteen wheels. They also featured flat (no depressed section,) cast steel frames from General Steel Castings, two brake wheels and poling pockets.